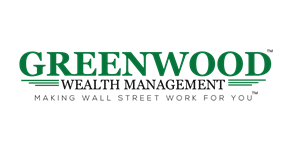 We are Greenwood Wealth Management and in this world of declining client service and product pushing, we take a different approach. We talk less and listen more! 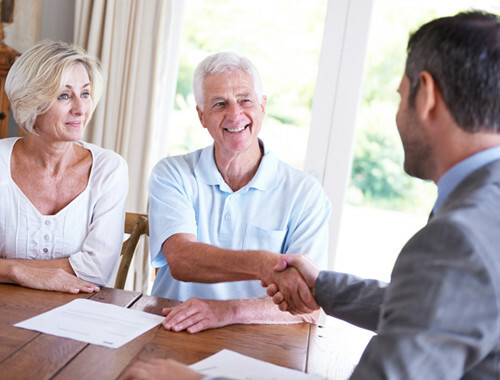 At Greenwood Wealth Management we realize that the true strength of a financial planner is to understand the goals of the client, so we put a premium on listening first, understanding second, and then performing as the knowledgeable and trusted advisor. 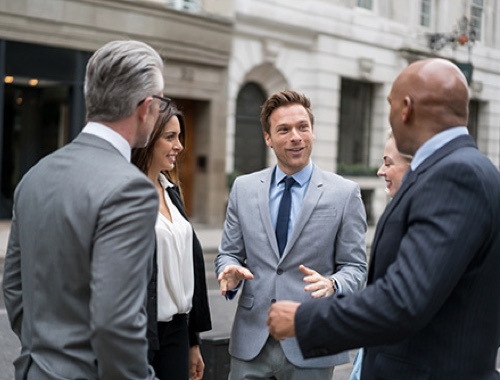 Our firm’s Managing Partners have over 25 combined years industry experience as well as having the personal planning industries top designation, CERTIFIED FINANCIAL PLANNER™ certification. resources from a vast pool of financial services and other products. 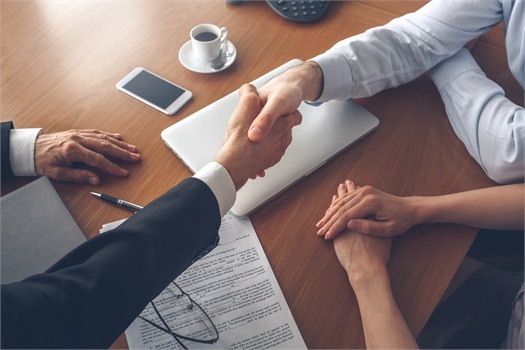 The firm has at its disposal a multitude of quality regional and national investment managers as well as dozens of sound insurance providers. We are proud to say, this plethora of resources allows for lower cost and quality checks on performance for our clients. 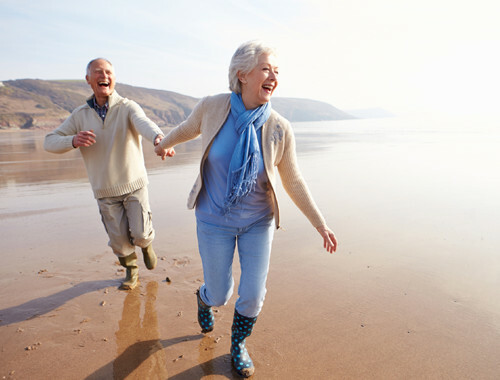 Whether you’re facing retirement— looking to better understand certain investment ideas— or understanding how trust execution can affect your legacy to loved ones- we can help you address your most pressing financial questions. To learn more about our services or give us a call today!